on the first individually numbered editions. 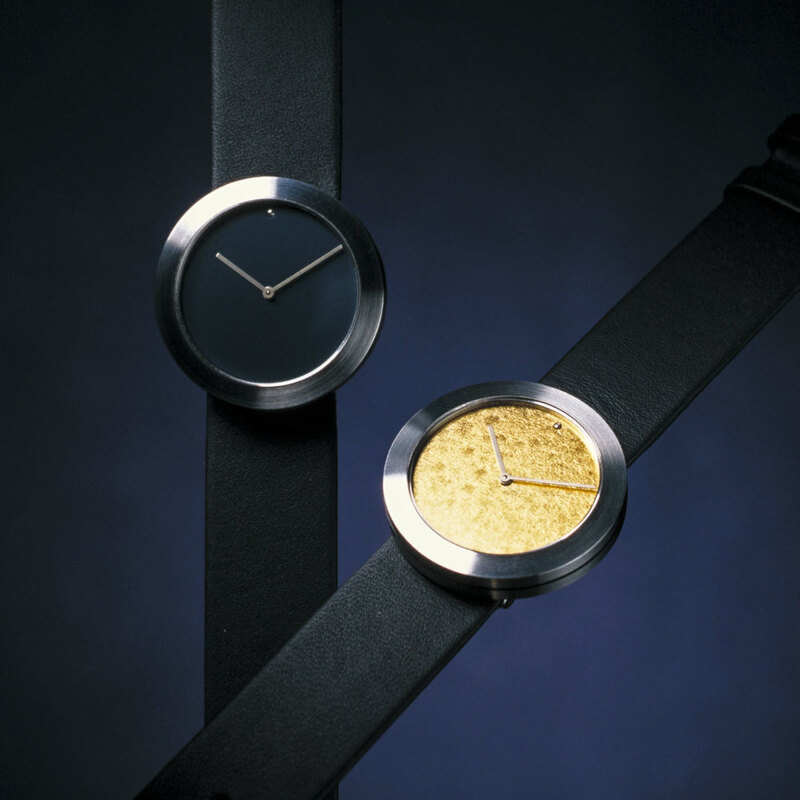 Two new watch series by Paulus van Leeuwen. 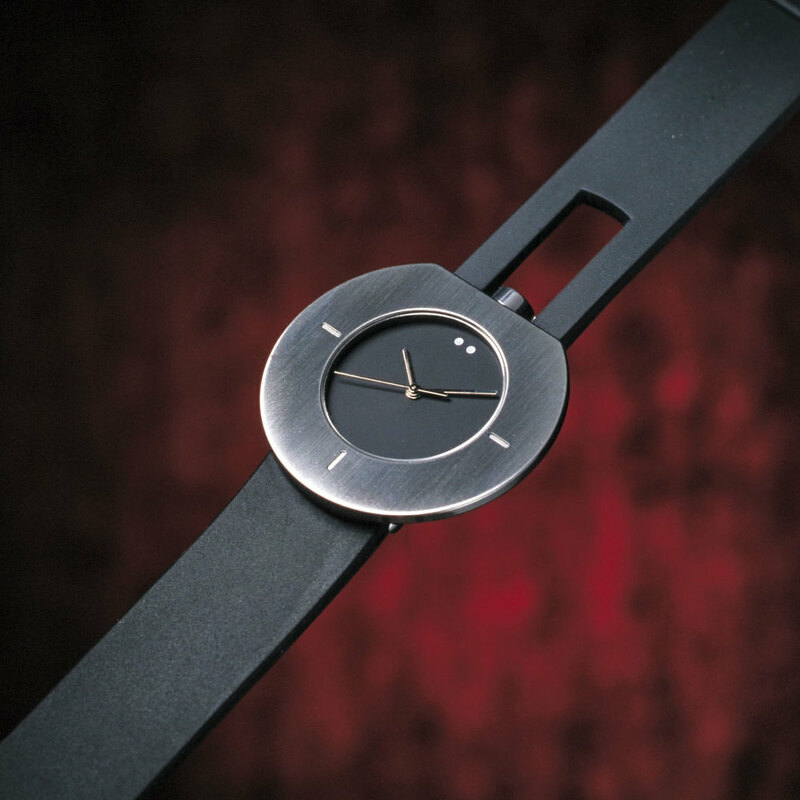 Offers a flat profile with a high-end quartz movement. Its minimal and elegant appearance veils sophisticated details at the back. Is the result of the challenge to create an elegant dress watch with an automatic movement. Paulus van Leeuwen timepieces exist at the juncture of quality and minimalism, epitomising pure simplicity and exceptional execution. A seamless integration of material and design, each piece is both bold and understated in combinations of steel, titanium, gold and sapphire crystal. Given his background in ceramic industrial design, Paulus van Leeuwen naturally takes a three-dimensional approach to his designs, viewing each as a sculptural object. This results in surprising attention to detail, down to the least visible surfaces of the designs. This aesthetic makes each piece something of a modern heirloom that can be appreciated for generations to come. 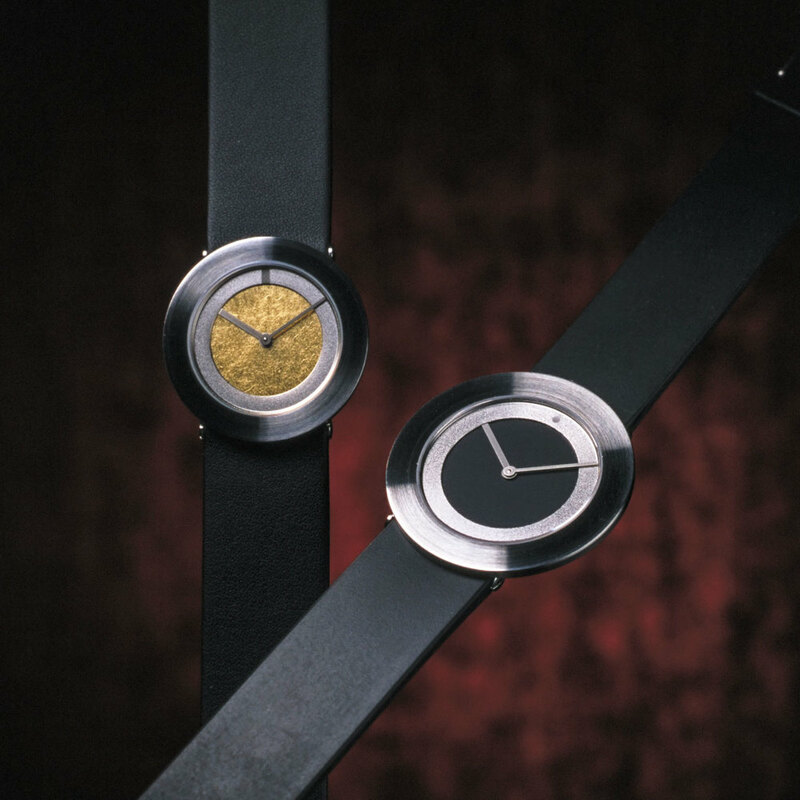 Previous designs, serviced since 1992 under the name QUANTUZ, incorporated mid-range Swiss quartz movements. Coming closer to the authentic essence of his design approach, all new Paulus van Leeuwen pieces contain only the finest high-end Swiss quartz and Swiss automatic movements. This results in lines that are remarkably enduring, both in style and durability. 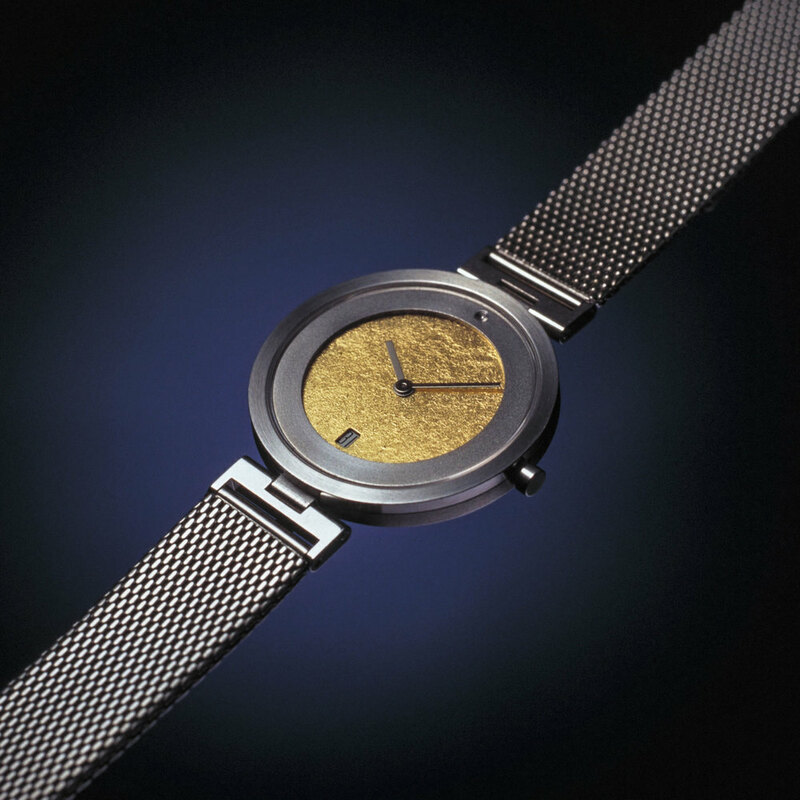 Industrial designer and entrepreneur Paulus van Leeuwen began designing watches for his own brand, QUANTUZ, in 1992. 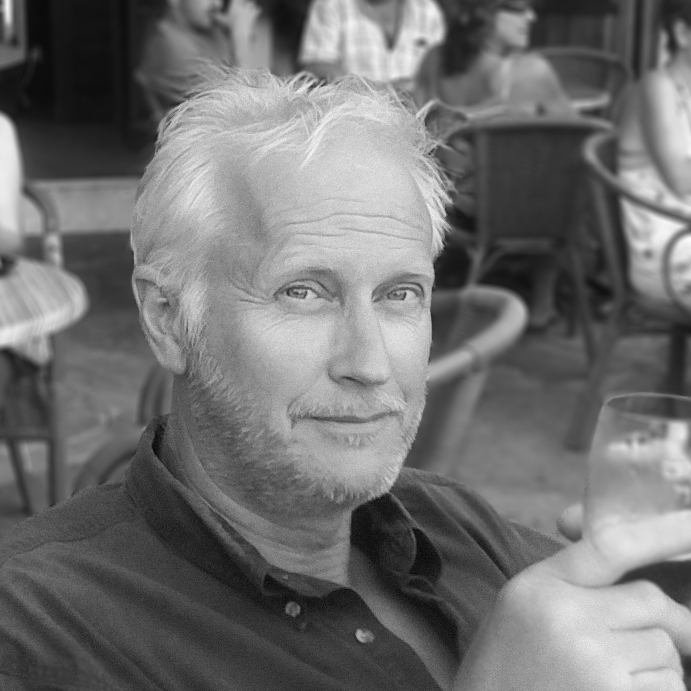 Originally trained as a ceramic industrial designer at the Rietveld Academy in Amsterdam, his career began in 1979 with product designs for a wide range of professional, domestic and personal categories.